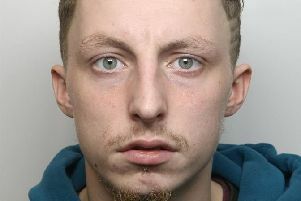 A mum has described how a gang of men followed her son in a car before jumping out and beating him to the ground on a dark Sheffield street. Four men got out and started kicking and punching him. As the victim lay battered and bruised on the ground, the gang stole his mobile phone, car keys and house keys. A second car containing a man and a woman then pulled up behind and disturbed the gang, who got back in their car and fled the scene. 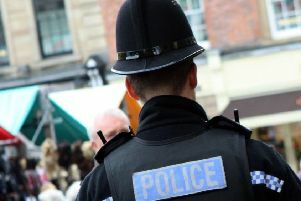 Following the attack, on Saturday, March 30, at 3.15am, the man was taken to Sheffield's Northern General Hospital to be treated for multiple bruises to his face and a bloody nose. She added: “I must thank the man and woman who pulled up because had they not it could have been a lot worse, the gang could have continued to attack him. They reported the incident to South Yorkshire Police. In a statement, the force said: “No arrests have been made at this stage. “Did you witness what happened? Did you assist the man?